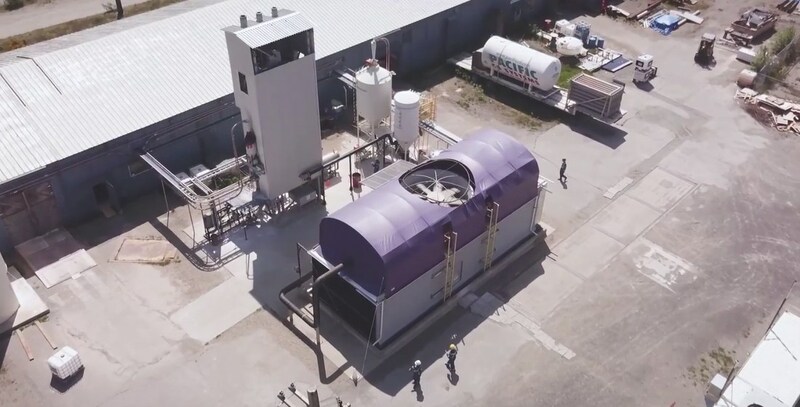 A major investment of USD$68 million will allow a Squamish-based company to scale its innovative technology of converting carbon dioxide into usable fuels. 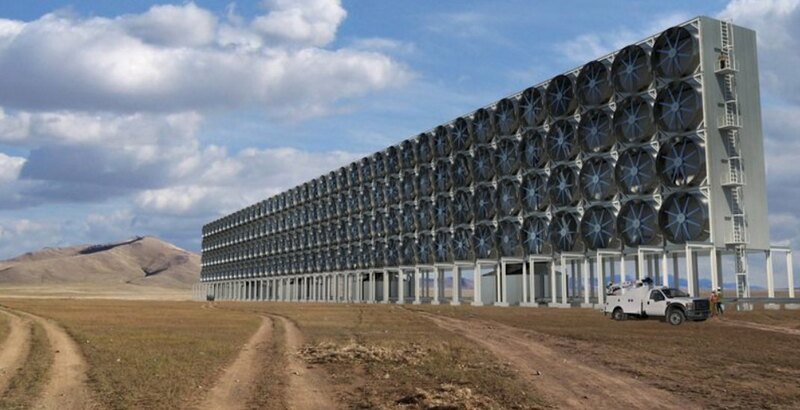 Carbon Engineering (CE) says the completion of the new equity financing round will allow the company to commercialize and enter mainstream markets with its fully-demonstrated direct air capture (DAC) technology of capturing and purifying atmospheric carbon dioxide for under USD$100 per tonne. 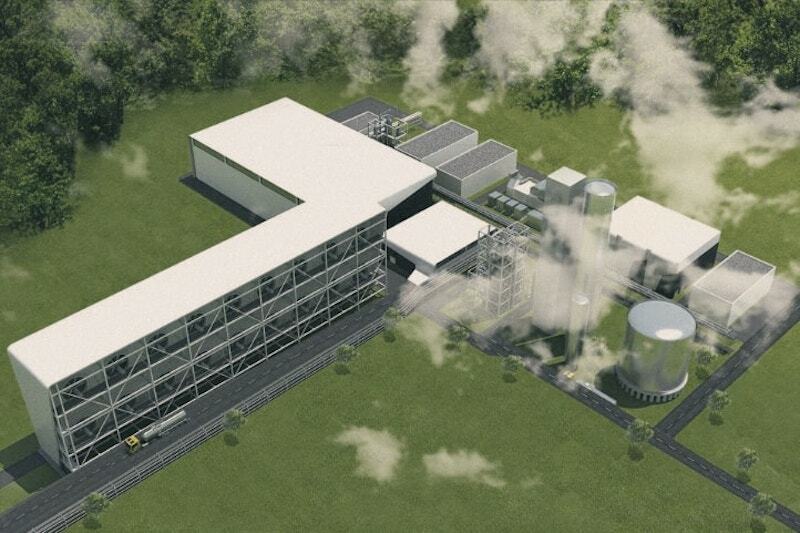 The latest investment — the largest of its kind for DAC to date — will permit CE to expand its 1.2-acre pilot demonstration plant in Squamish and engineer the first industrial-scale facilities, which will be designed to capture up to one million tonnes of carbon dioxide from the air each year. The groundbreaking technology could potentially be used as a tool to help address climate change by removing carbon dioxide from the atmosphere and reducing emissions from transportation by converting the captured carbon dioxide into ultra-low carbon fuels that can be used to power existing motor vehicles — cars and trucks — and even airplanes without any modifications. The resulting fuel could be made at a relatively low cost of just USD$1 per litre. The findings of a scientific study on the potential of CE’s technology received significant global coverage last year. “CE’s DAC technology can be deployed to help companies and nations alike meet their climate change commitments and achieve significant emissions reductions, while at the same time creating opportunities for jobs, economic growth, and investment,” said Steve Oldham, CEO of CE, in a statement. Along with the company’s board of directors, management, and many staff, CE’s early investors also included Bill Gates and Murray Edwards. As of today, entities that have invested into CE include Chevron Technology Ventures, Oxy Low Carbon Ventures, LLC, Bethel Lands Corporation Ltd, Carbon Order, First Round Capital, Lowercase Capital, Rusheen Capital Management, LLC, Starlight Ventures, Thomvest Asset Management, the Benjamin Family, the Hodgkinson Family, and the Hutchison Family.